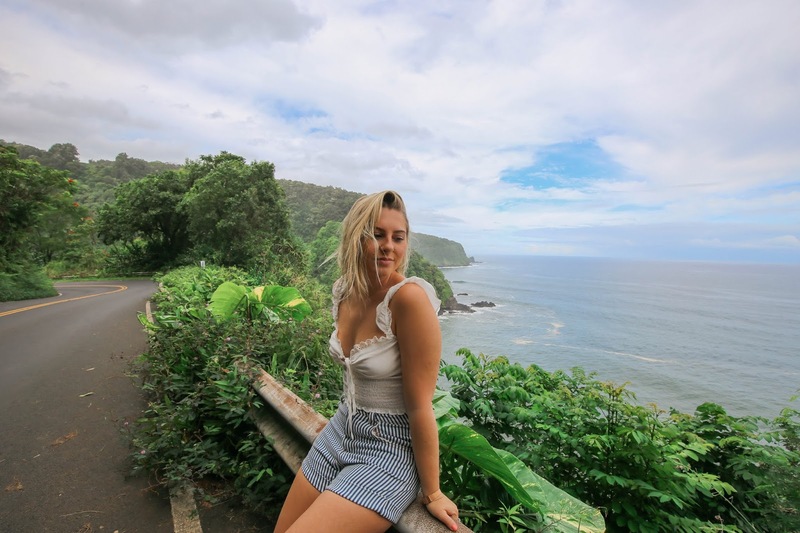 I wanted to share with you guys a couple of dreamy & cool places I saw on my recent trip to Maui, Hawaii! Maui was such a beautiful island and I'm going to give you guys my tips, tricks, and must see places you have to add to your bucket list! 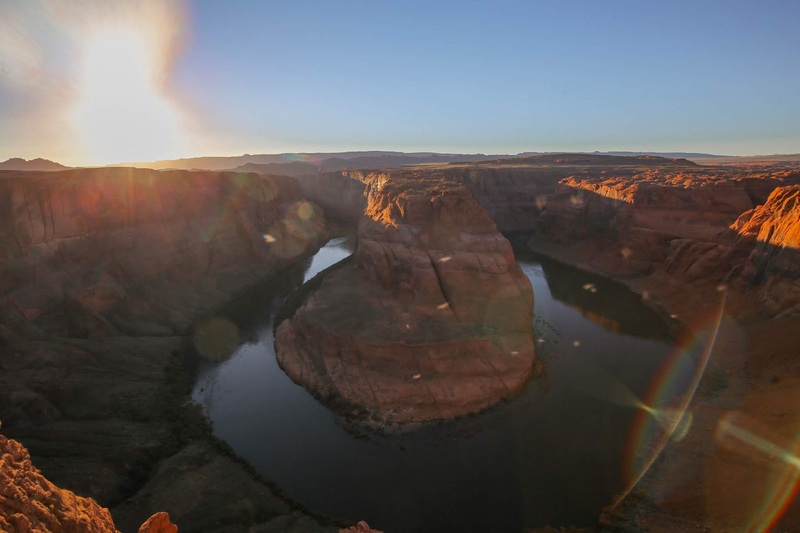 Last week I checked off visiting Horseshoe Bend in Arizona off of my bucket list! It's easily one of the top places I've ever seen in my life! 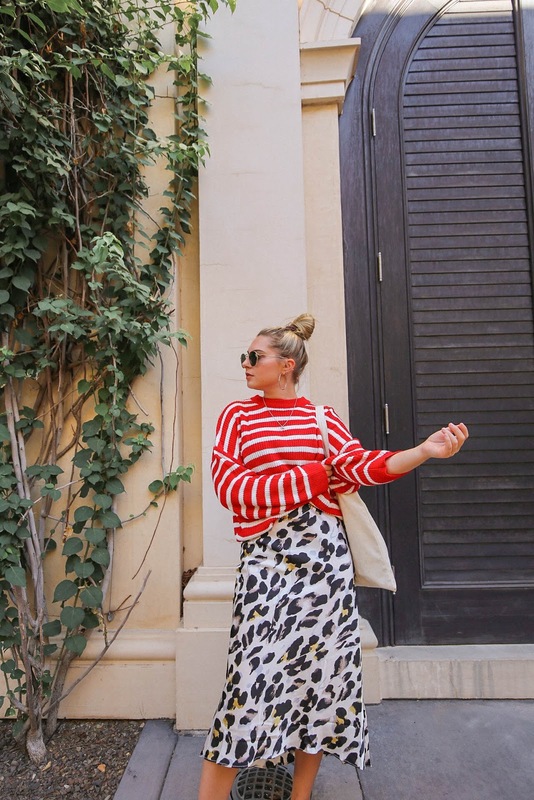 I put together for you some of my favorite outfits and looks from the Autumn season! I wanted to slow down & give you guy a little life update! and changed on social media. :/ So I want to catch up and collect my thoughts, here. 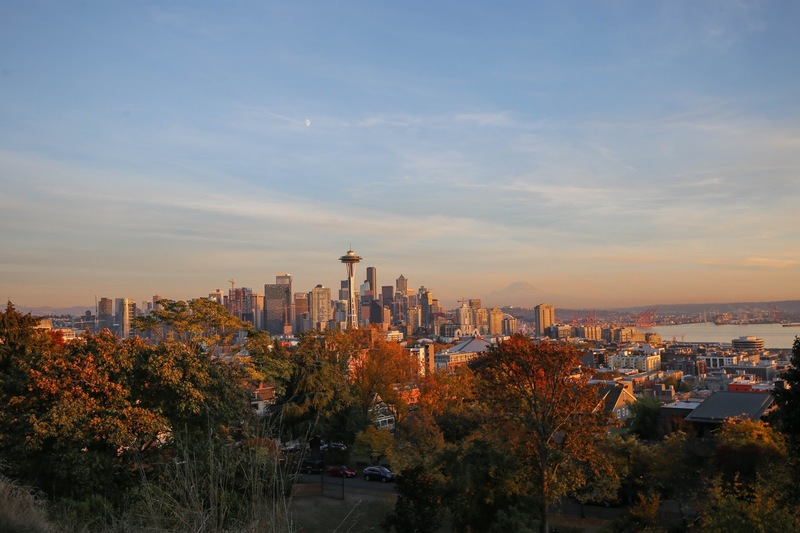 I recently got back from a trip to Seattle (my first ever!) and I wanted to share with you guys some of my highlights from the trip! It was last minute and spontaneous but planned out nicely! Some spots mentioned in the blogpost worth reading out! - the house that inspired the movie UP! 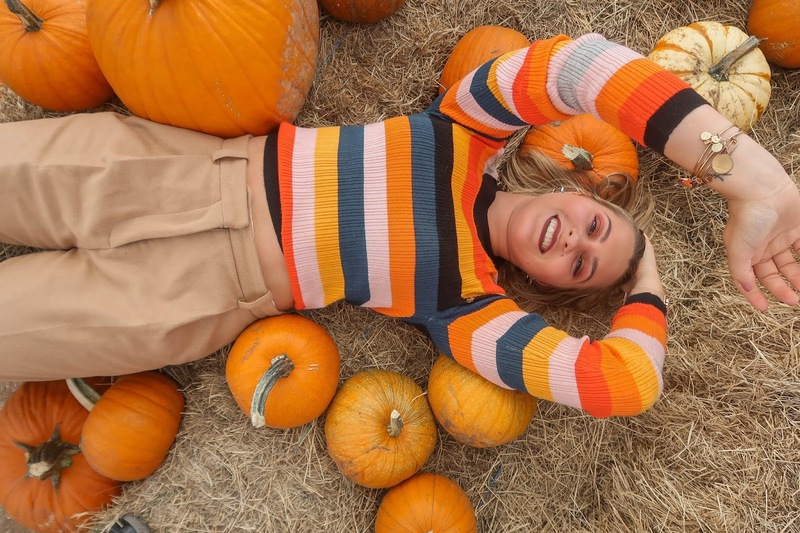 I thought I'd share some of my favorite photos from the Pumpkin Patch I went to a few weeks back! Although I'm sad to see Autumn go (because Nov. 1 starts Christmas season for me!) LOL. I'm excited for the holiday and more travels! Sooo here's my farewell to Autumn!